Save the Date ! Check back in March for more information!! Kaixo! On December 16, 2018, The New England Basque Club celebrated its second annual Pintxo-Pote in Boston. Festivities included a very tasty tortilla de patatas contest, singing and music, and of course, plenty of delicious pintxos! We also carried forward the spirit of Euskaraldia and Euskararen Eguna, with lovely “Aho Bizi” and “Belarri Prest” stickers, courtesy of @Euskaraz Bizi Zarautz, to show our commitment to promoting usage of the Basque language. A big “Eskerrik Asko” to #EuskarazBiziZarautz! On Diaspora Day – Saturday, September 8, New England Basque Club “remembers the veteran Basque fisherman and also where we come from”. 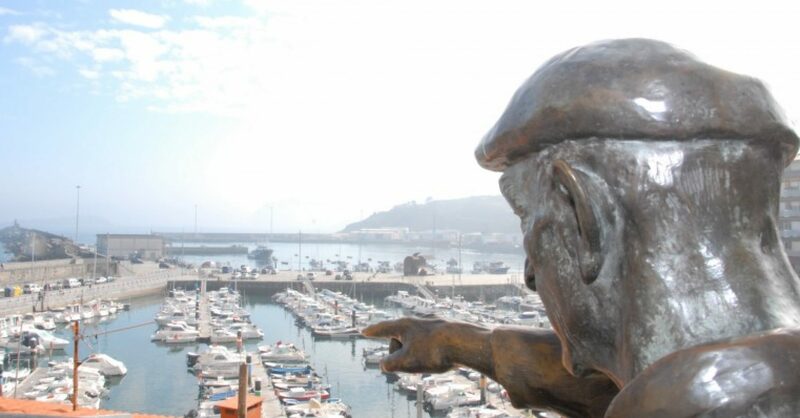 A day of tribute to look into the past for those who “built the Basque fishing history”. 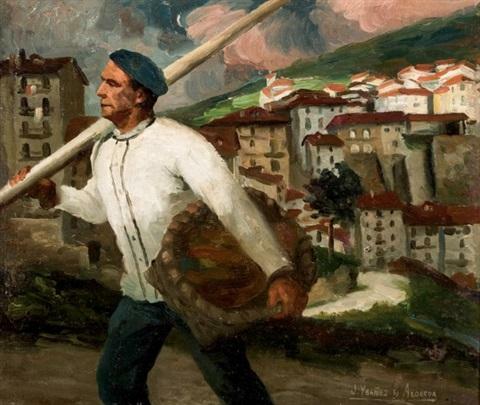 Come celebrate “Fisherman’s day” with the New England Basque Diaspora in Bridgeport Connecticut. Basque style pintxos, paella, coffee and dessert are included and there will be a cash bar. 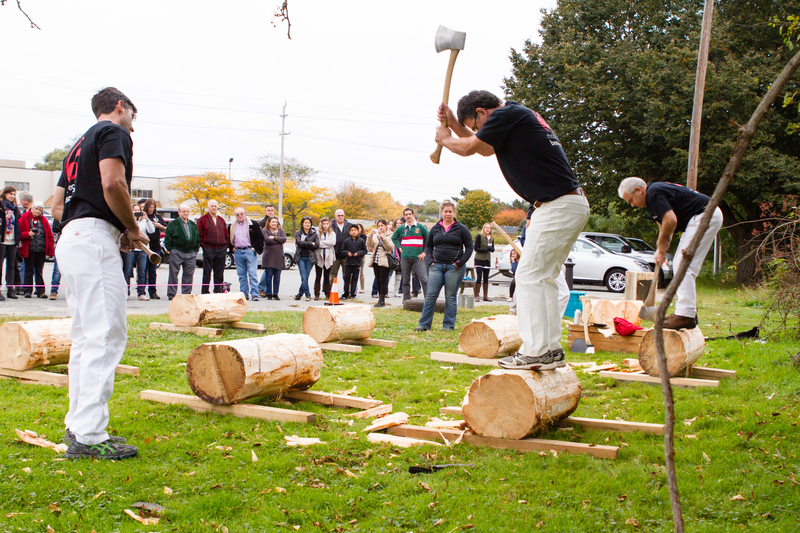 The New England Basque Club will be hosting its biggest event to date. 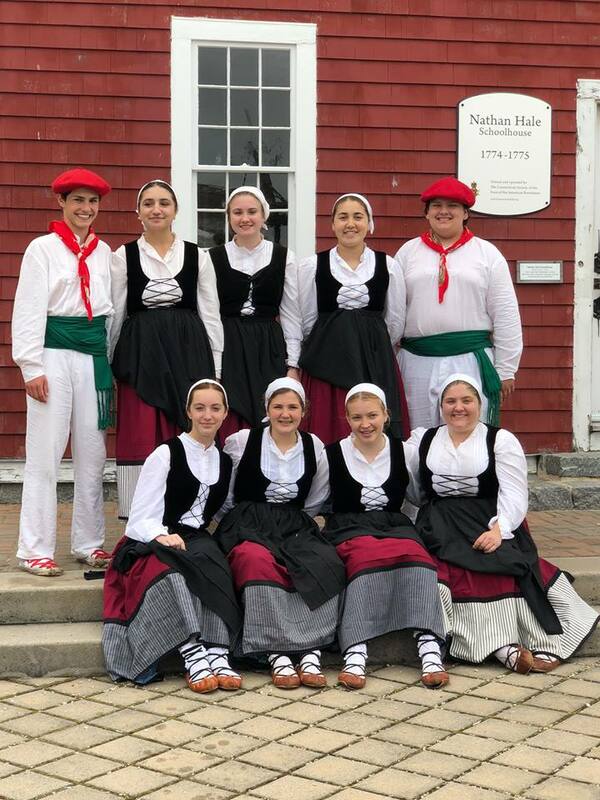 A Basque Festival in New London, Connecticut, filled with activities to celebrate our culture and rich history. The program will include an exhibition of Basque rural sports, a Paella Degustation with the participation of the different chapters of the NEBC, dance and music performances, a Mus Tournament, and much more. Small snacks Basque-style (“pintxos”) and an assortment of paellas will be cooked and served by the NEBC. BUY YOUR TICKETS FOR THE BASQUE FEST ON EVENTBRITE. An Adult Ticket is $30 and includes three “pintxos”, salad, and a paella dish. A Child Ticket —under 14 years of age— is $15 and includes one pintxo, salad, and a small paella dish. *** The BasqueFest will take place rain or shine. Basque Class is starting again, January 29th to be exact. This semester, we are going to have two groups: hasiberria (beginner) and aurreratu (advanced). Both classes will be same place, same time. Mesedez, let Luci and I know if you are planning to come. Laster arte eta ondo ibili! 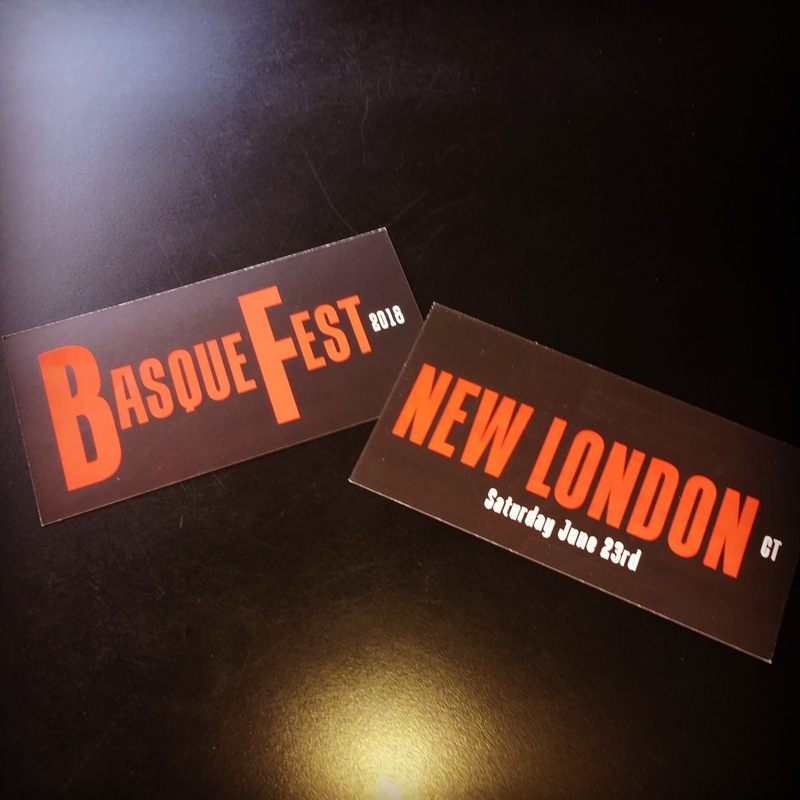 Mark your calendars for the 2018 New England Basque Club Jai Aldi — Basque Fest 2018 to be held on Saturday, June 23rd, in New London (CT). Our first year on the waterfront! Stay tuned or check out the NEBC Facebook page for updates.